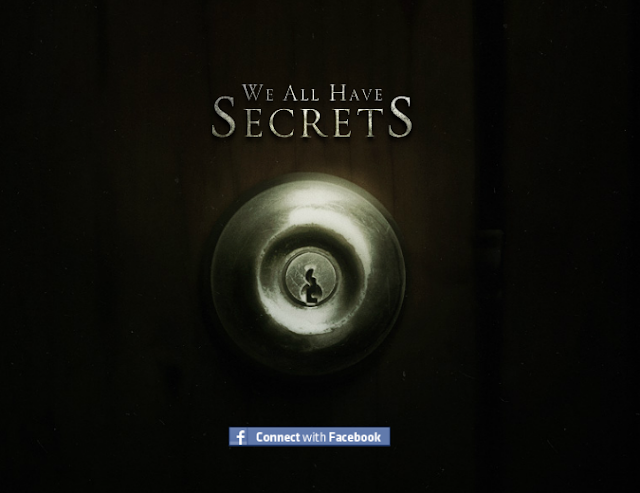 Alien Bee: New Facebook App Released for SILENT HOUSE "We All Have Secrets...What's Yours?" New Facebook App Released for SILENT HOUSE "We All Have Secrets...What's Yours?" Experience Sarah Murphy's fear first hand as she finds herself sealed in her family's secluded lake house with WE ALL HAVE SECRETS, the chilling new Facebook App for upcoming horror thriller SILENT HOUSE, starring Elizabeth Olsen. SILENT HOUSE is a uniquely unsettling horror thriller starring Elizabeth Olsen as Sarah, a young woman who finds herself sealed inside her family's secluded lake house. 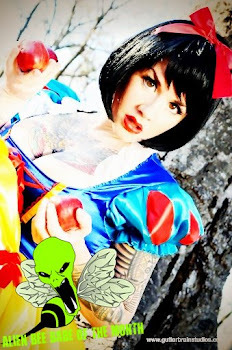 With no contact to the outside world, and no way out, panic turns to terror as events become increasingly ominous in and around the house. Directed by filmmaking duo Chris Kentis and Laura Lau, SILENT HOUSE uses meticulous camera choreography to take the audience on a tension-filled, real time journey, experienced in a single uninterrupted shot.